Accessory for track model TRACK ACC. FI DECO REC COVER T. PULSE WH, LAMP brand. 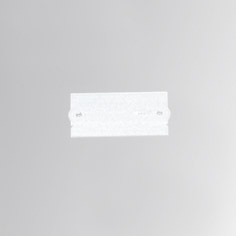 White final decorative recessed cover. For dimmable circuit.